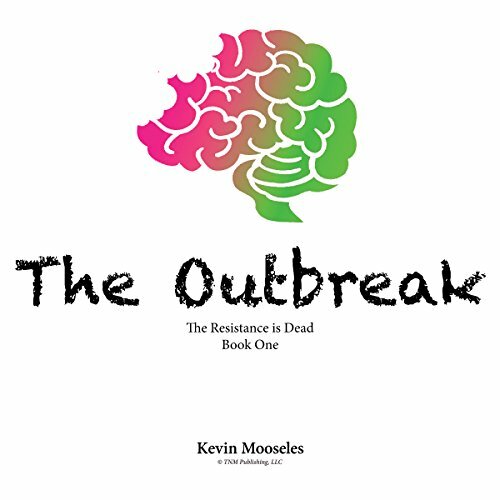 Showing results by author "Kevin Mooseles"
The Resistance is Dead is a unique take on the classic zombie tale. The story takes readers from the first bite straight into the apocalypse and is told from two, alternating perspectives. The first, that of President Adam Chambers, a president beloved by all who genuinely tries to always put the needs of the people first and his plight to manage what his cabinet promised him was a passing illness.